has never been this simple. You need help in math. We provide math lesson videos from one of the easiest to understand math instructors in the world. 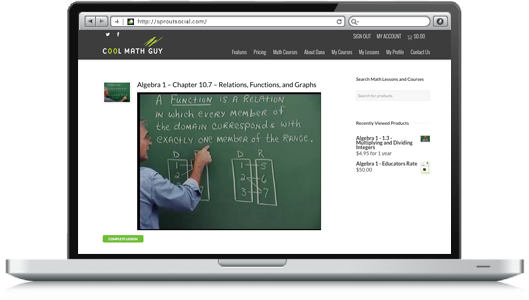 You can purchase individual math lessons, or an entire course, watch it on your schedule (on desktop or mobile devices), and get personal help when needed. Experience the power of tutoring at a fraction of the cost. 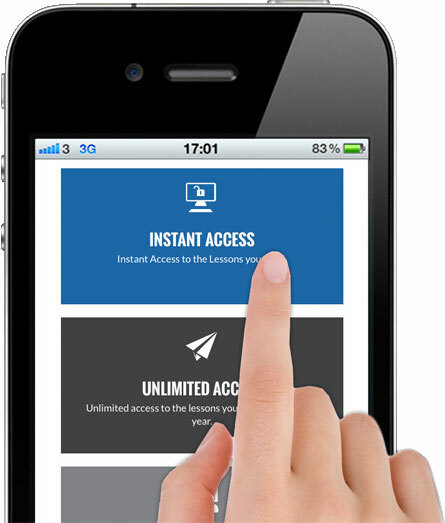 Our virtual classroom environment provides convenient help when you need it. Watch the lessons you need at your own pace. Rewind and watch as many times as it takes. or send questions directly to the instructor. your progress throughout each course. Get instant access to easy-to-understand Math Lessons so you can perform better in classes, tests, and final exams. 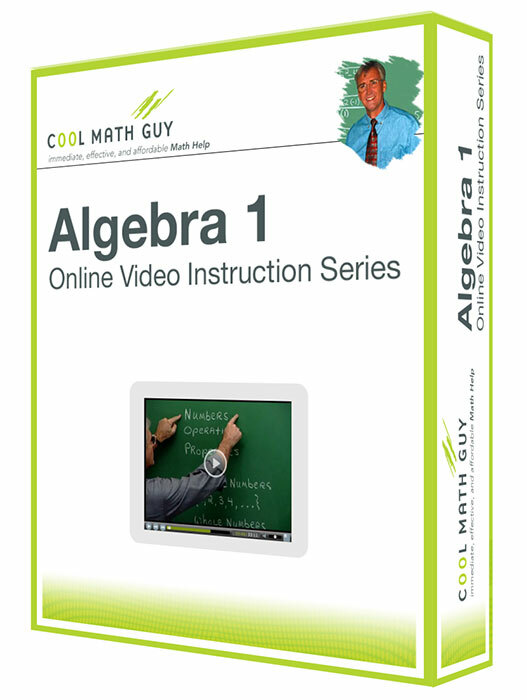 Ask questions in a virtual classroom setting, or directly to the instructor for personal tutoring. Need help with your Lesson Plans? Take the work out of planning your Math Lessons by watching ours! 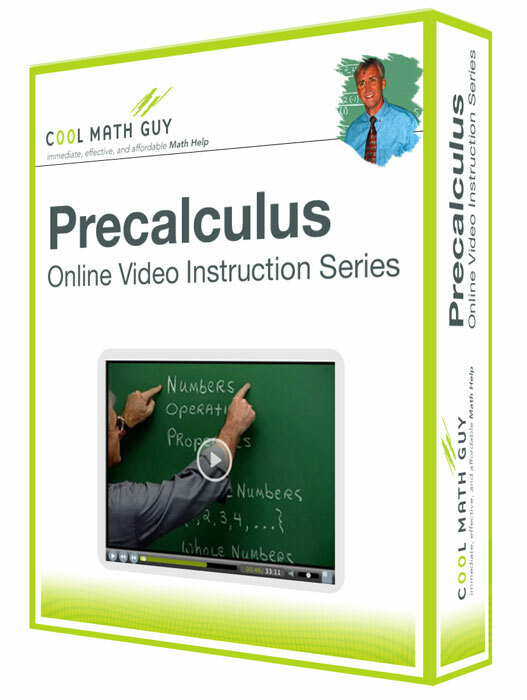 You can easily find the Math Course and lesson you need to teach and either get a brush up, or play the math lesson via the internet to your classroom TV or projector. Take advantage of our Educators Group Rate and experience what it’s like using the “flip the class” teaching technique. Students watch our lessons as part of their homework, and classroom time is used for review and Q&A. Bring one of the most recognized Math teachers in the world home to you! Ask questions in a virtual classroom environment.